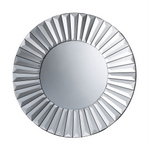 Below we are proud to offer hundreds of elegant designer style decorative mirrors, each one a luxiourious & inspriational creation by a specific designer, crafted using only the highest quality materials. 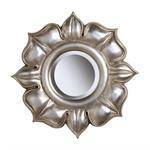 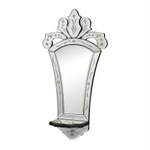 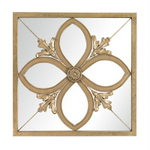 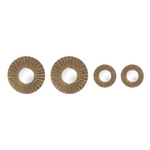 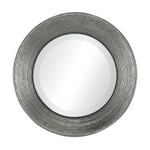 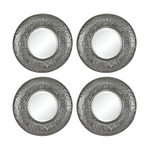 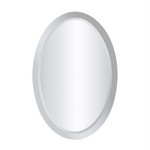 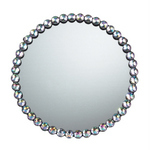 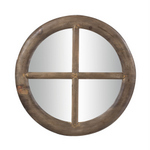 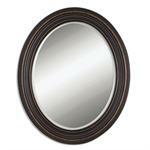 Our decorative mirrors are organized below by categories by Colors & Material (gold mirrors, bronze mirrors, black mirrors, silver mirrors, copper mirrors & wood mirrors) by Size (small mirrors & large mirrors) by Shapes (rectangle mirrors, round mirrors & oval mirrors) & by Styles (wood mirrors, nautical mirrors, antique mirrors & beveled mirrors) . 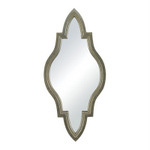 With a wide selection of decorative & antique mirrors for sale you are sure to find the perfect one to best suit any wall in your home, one which your guests will admire.